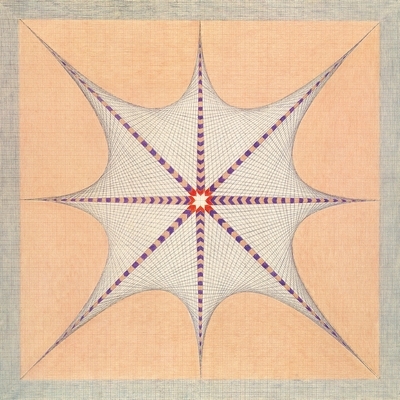 The first UK solo exhibition by the late Swiss healer, researcher and artist EMMA KUNZ (Brittnau, 1892 - 1963, Waldstatt) is conceived with artist Christodoulos Panayiotou. 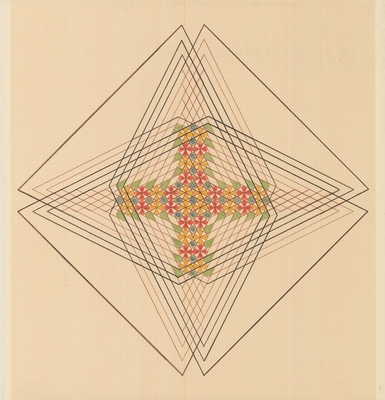 Emma Kunz never received a formal arts education, yet from 1938 she produced hundreds of geometric drawings which were first exhibited in the early 1970s. 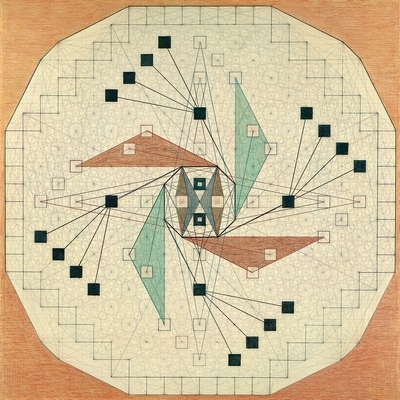 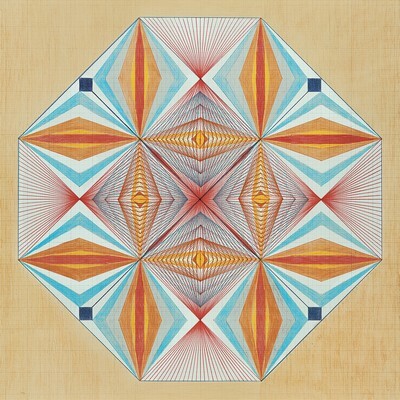 Her work was inspired by spiritualism and constructed using radiesthesia - a technique using pendulum to plan the structure of her drawings, each of which were completed in a single session. 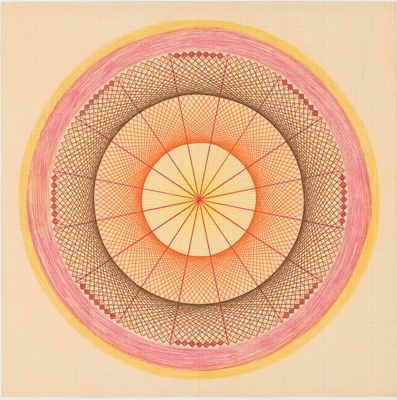 Emma Kunz considered these drawings as images of energy fields from which she would formulate diagnoses for her patients or answers to questions she posed to her pendulum. 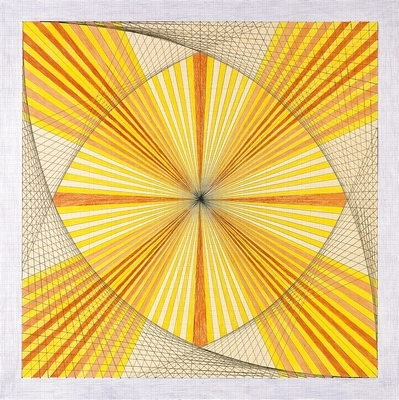 Engaging with these varied phenomena, Emma Kunz's work explores philosophical and scientific themes that are not only rooted to her own times but also to the future; she predicted that her drawings were destined for the 21st Century.